It’s common knowledge that t-shirts come in tall sizes. Just about every big brand has a tall clothing lineup, afterall. 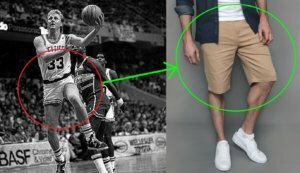 But few people are aware of the brands that cater specifically to men who are tall and slim. And their most basic items are t-shirts for tall skinny guys. If you happen to have such a tall and slim build, then there is no longer any excuse for buying baggy belly t-shirts from the big brands. I’ve been following the three tall slim men’s clothing companies below since their inception. Each has it’s perks when it comes to t-shirts for tall skinny guys. I’ll give you the low-down on the high-up. For your reference, I’m 6′7″ and 215 lbs. Tall Slim Tees was invented with the sole focus of creating the best possible fitting t-shirt for tall skinny guys. And if the fit on me is any judge of that, then they absolutely succeeded. It’s like their tall slim t-shirts were custom tailored specifically for me. If your build is anywhere near mine, then I’m pretty sure you’ll love their shirts. They started off with fairly basic crew necks and v-necks in 50-50 cotton and polyester. 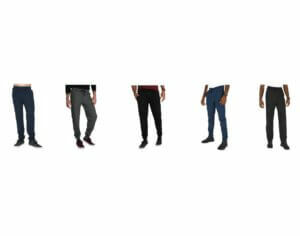 They’ve since added a slew of styles including athletic, tank top, Henley, Raglan, and polo t-shirts for tall skinny guys. And with these have come all kinds of new materials, even bamboo. And they keep adding new colors too. 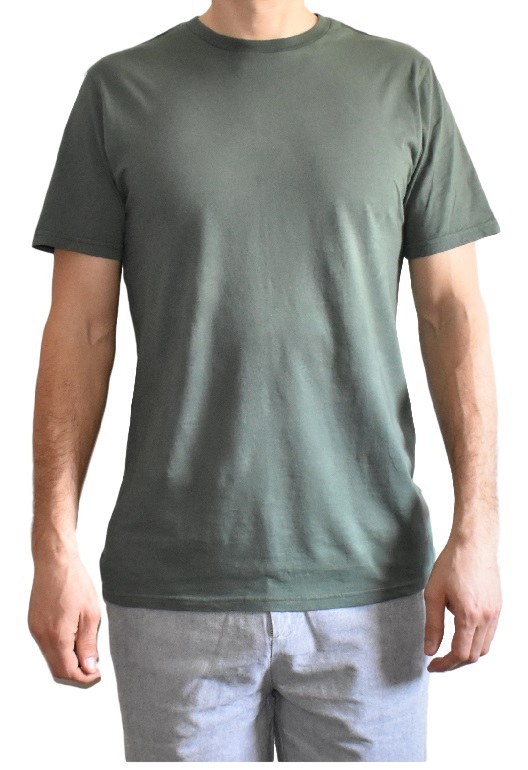 I suggest starting off with their original tall slim t-shirts, and if you like the fit you are set to create an entire wardrobe of tops from this one company alone. I’m wearing their latest bamboo blend in the shot below. But I do still have their original tall slim t-shirt they sent me over 5 years ago and it has held up really well (note, I don’t use the drier). 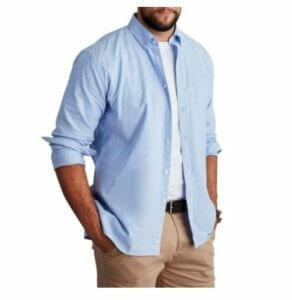 American Tall is another niche tall men’s specific clothing company. They make a fairly comprehensive selection of tall men’s clothing, including bottoms. Where they really shine is in their large selection of sizes. They offer a lot of their shirts in both tall and EXTRA tall. I don’t know anyone else who does that. 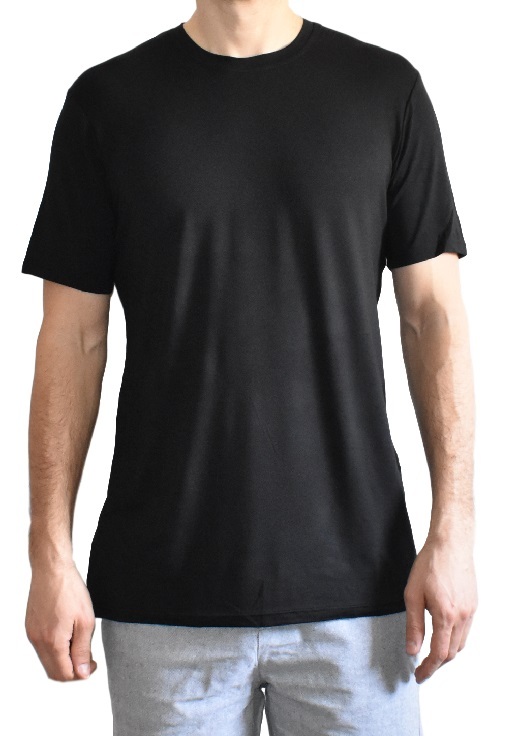 As far as t-shirts for tall skinny guys, they have crew neck, v-neck, Henley, athletic, polo, and button-up t-shirts for tall skinny guys, in a huge range of colors and patterns. The final option I’ll mention on this page is Navas. While they aren’t tall specific, I think they do a fine job catering to tall slim guys, probably because their founder happens to be quite tall and slim. 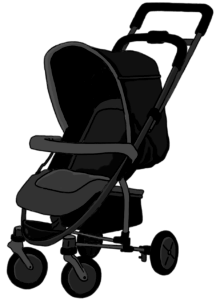 Plus, I love the fact that they manufacture in Vancouver, Canada. They also have a unique West-Coast style and some luxurious fabrics. 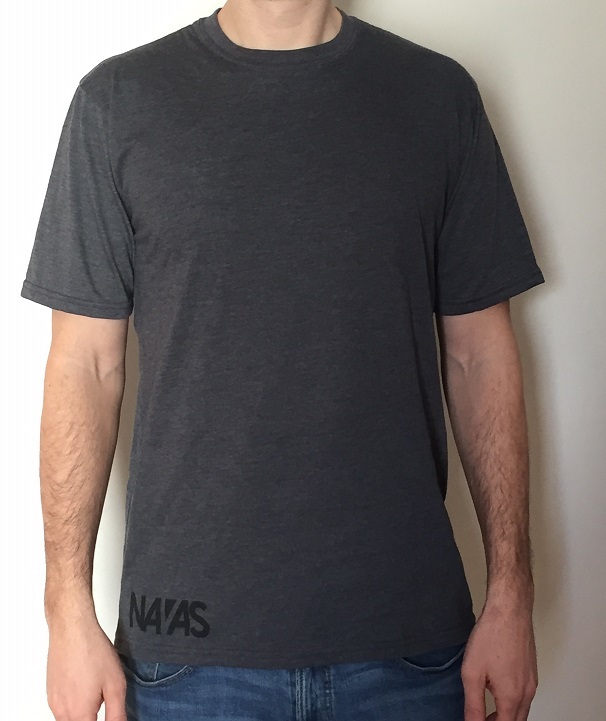 If you are looking for something a bit different, not manufactured overseas, then I recommend Navas’ t-shirts for tall skinny guys.